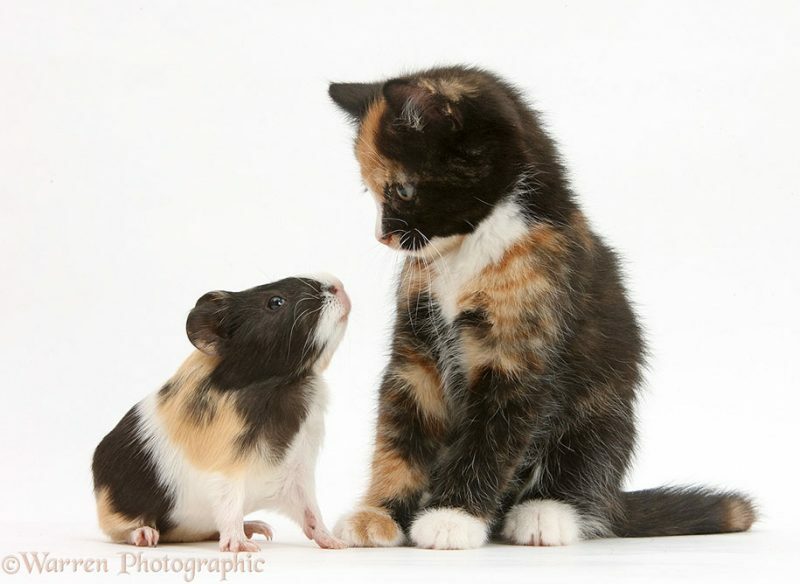 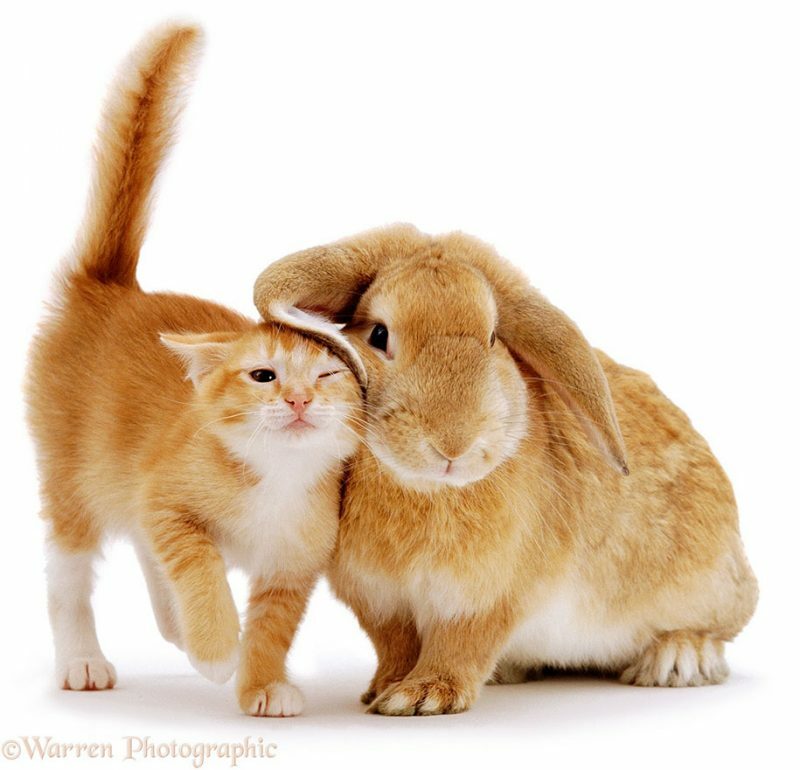 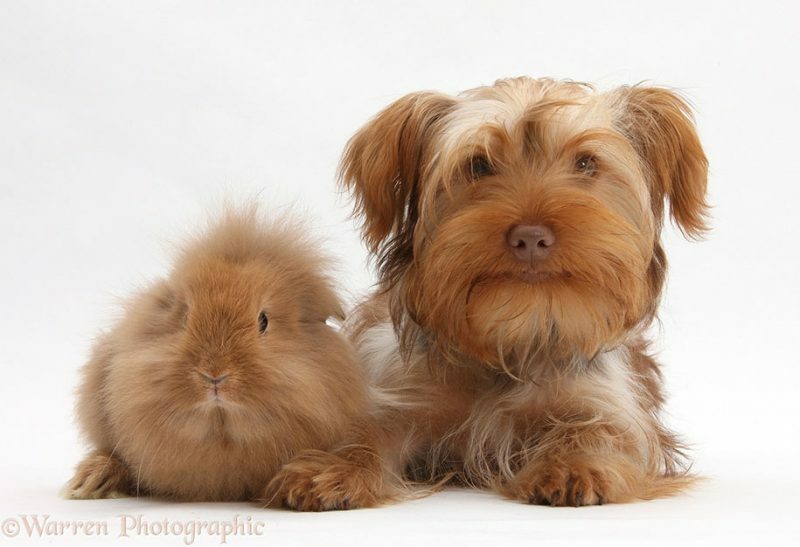 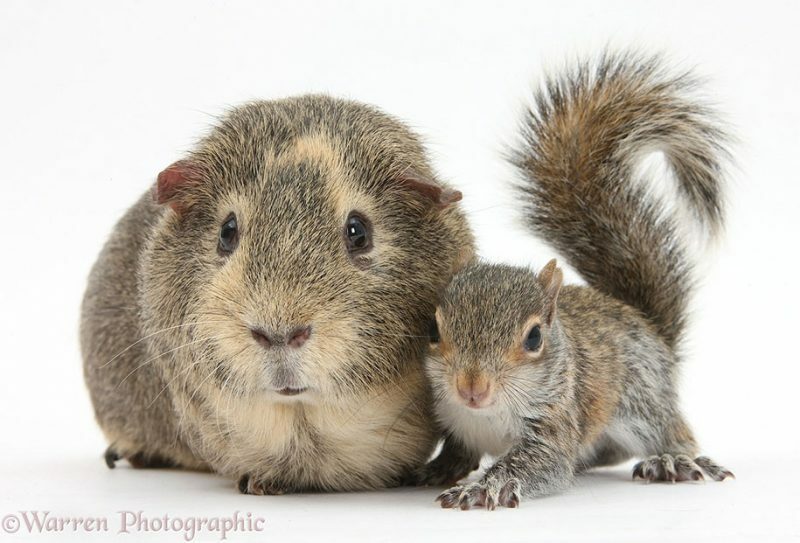 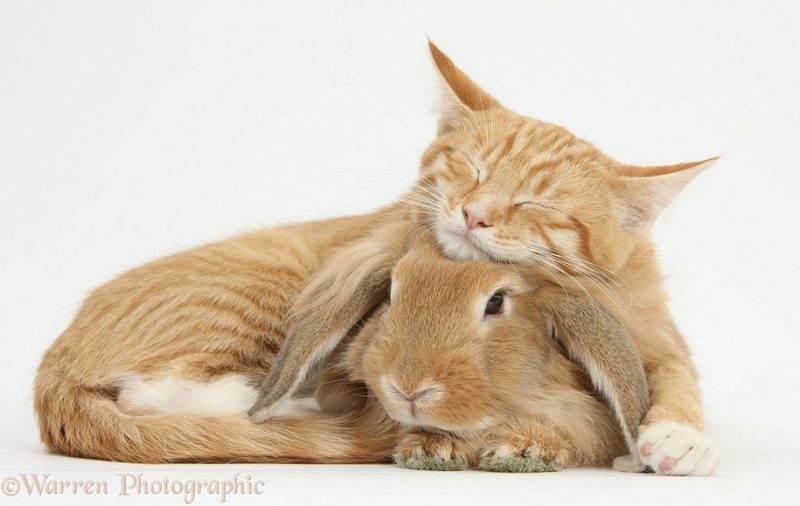 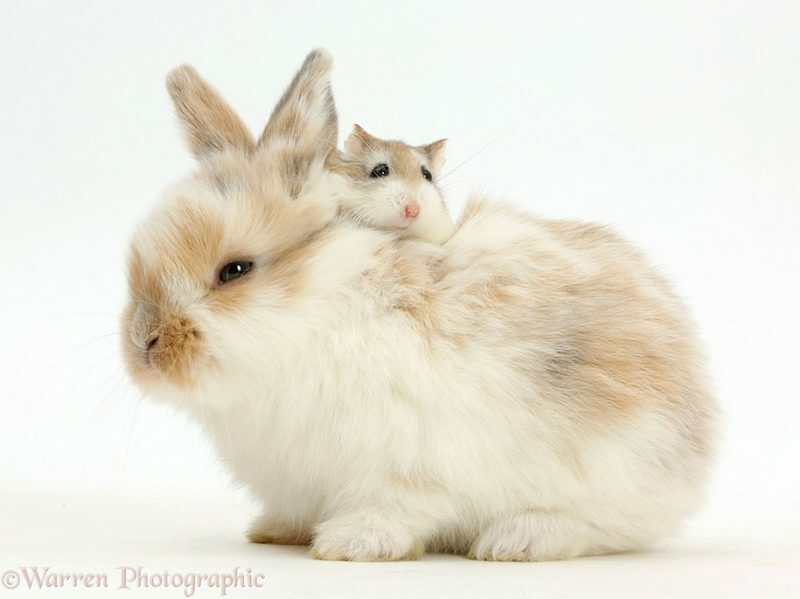 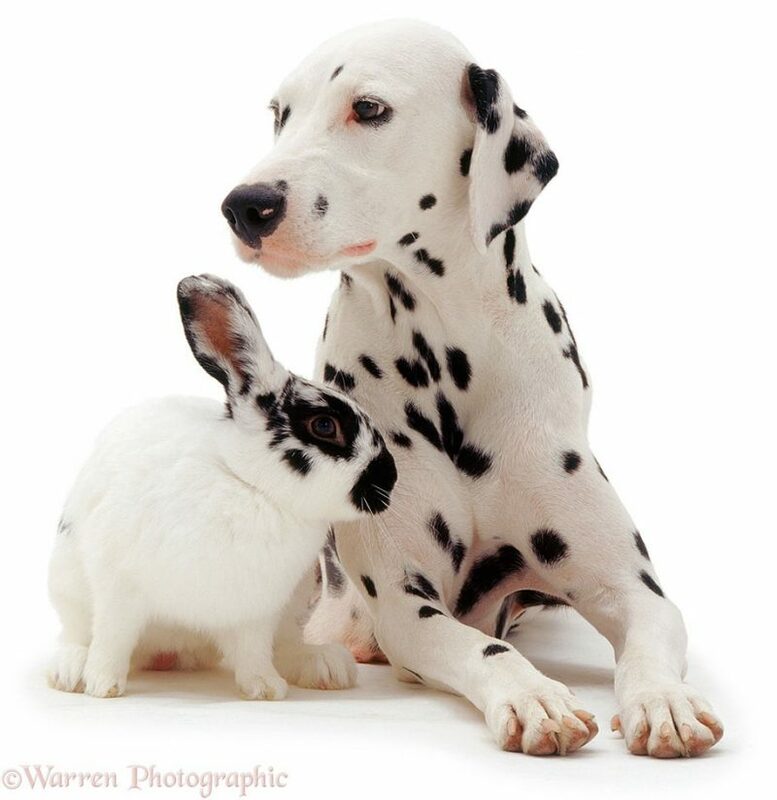 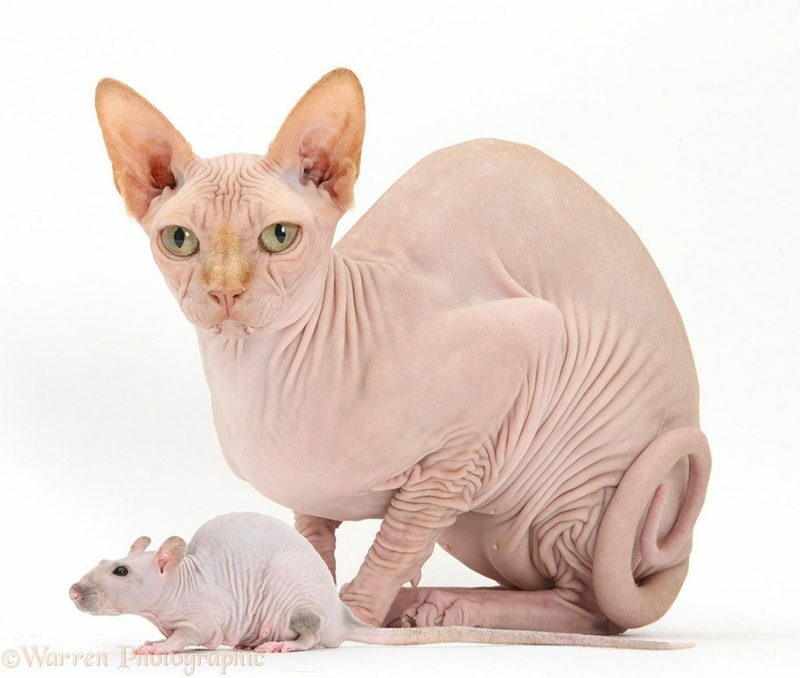 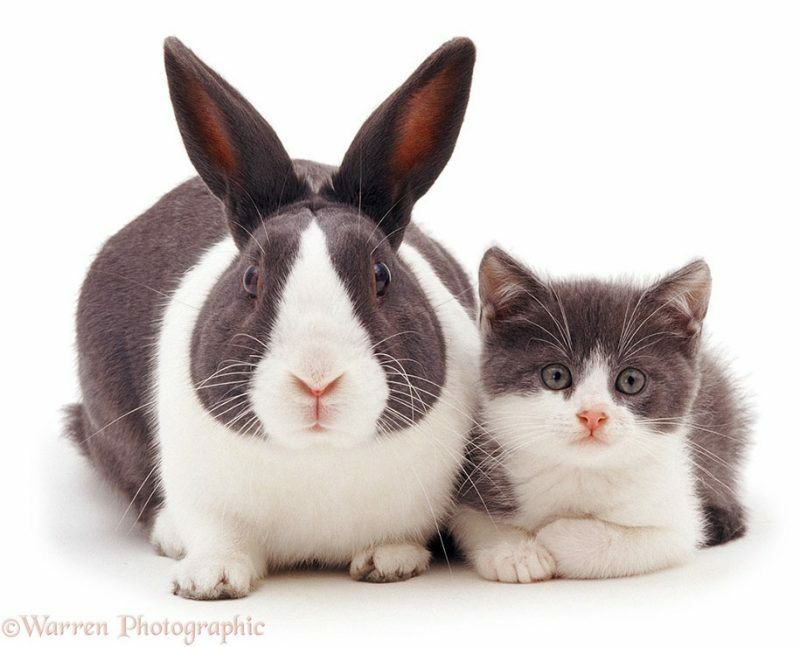 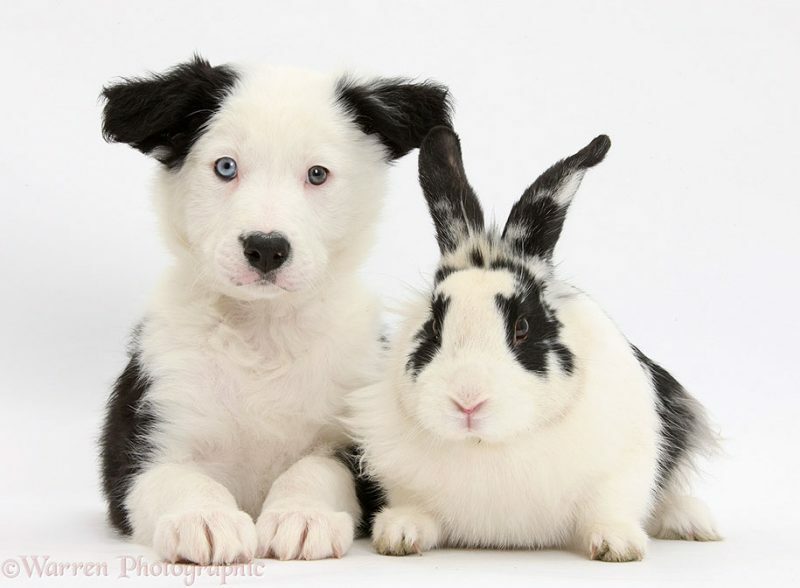 The Warren Photographic, a UK-based animals and nature image library specializing in pet photography, shows us more funny and cute animal pictures featuring pet brothers or sisters from different mothers. 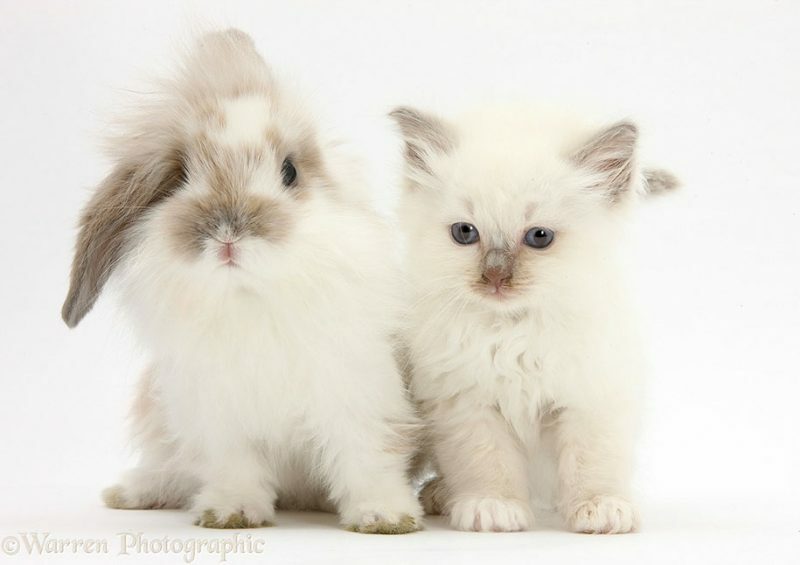 “It was my mum that came up with the inspiration for matching animals when a friend suggested she try it with her matching seal-point Birman kitten and dwarf bunny. 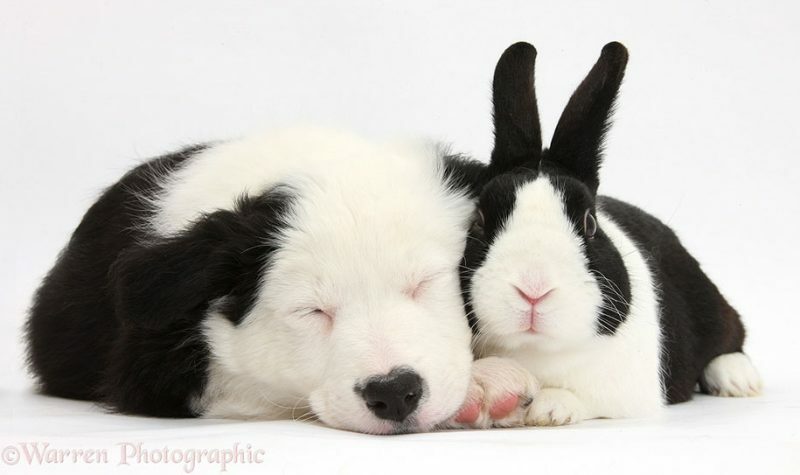 I have continued her great work.” Mark Taylor told Bored Panda. 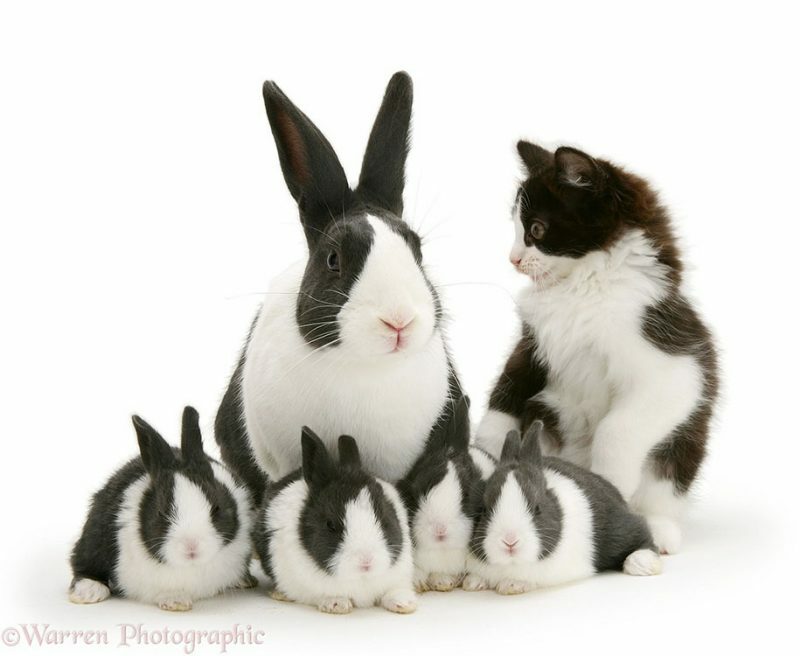 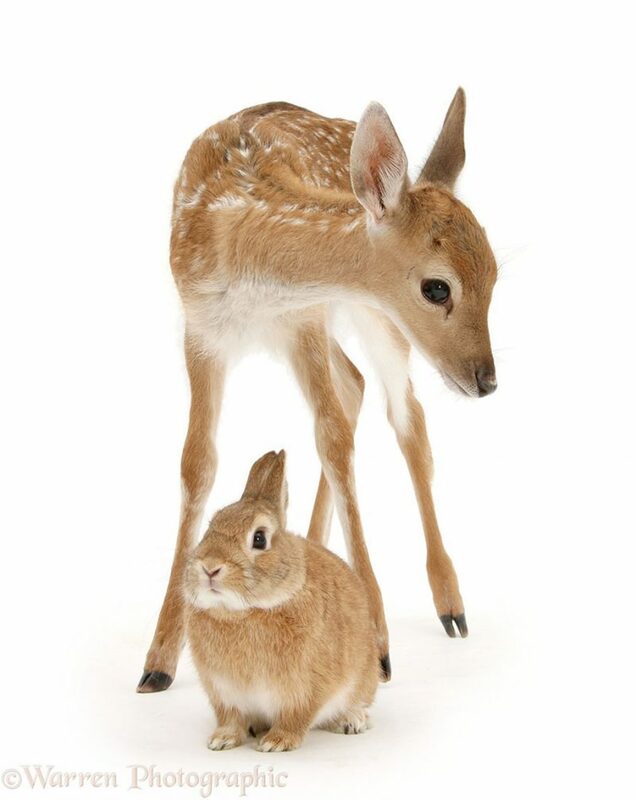 Wanna see more photos: Are these different species of animals sisters and brothers?